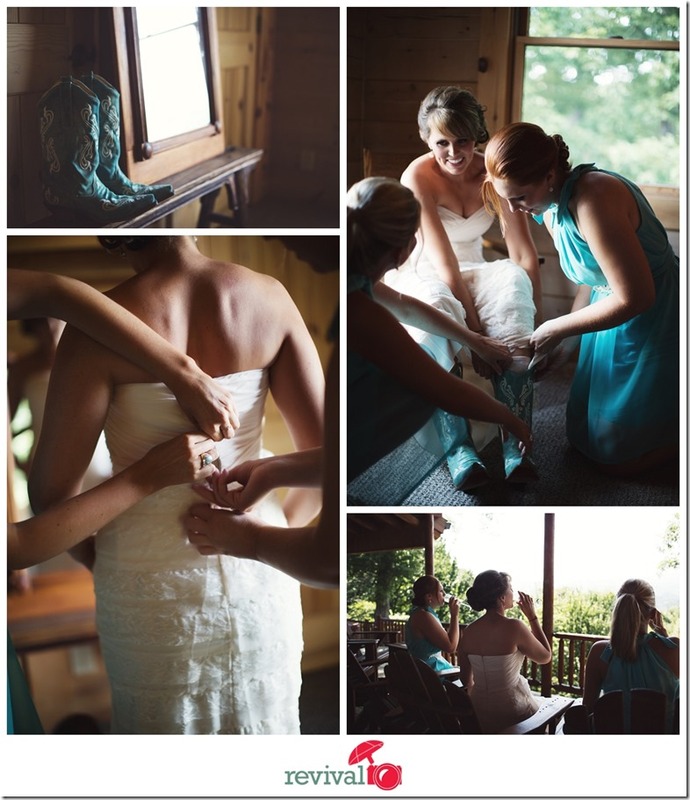 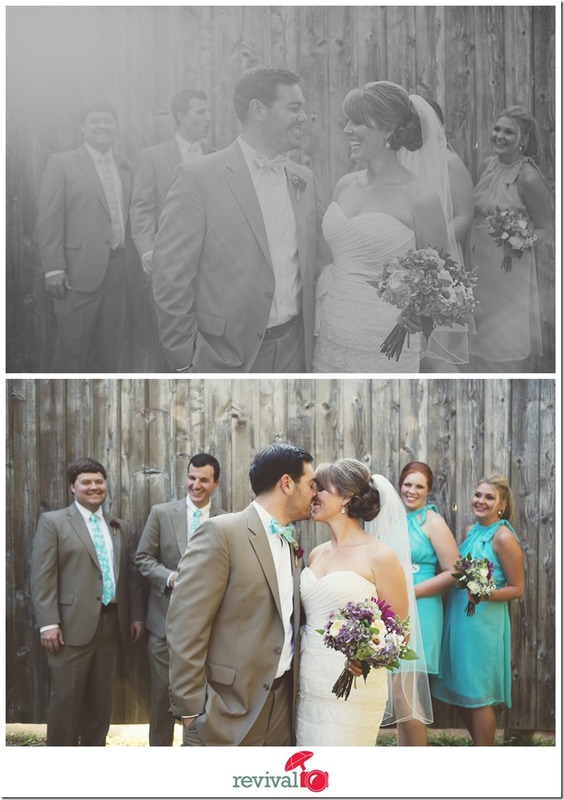 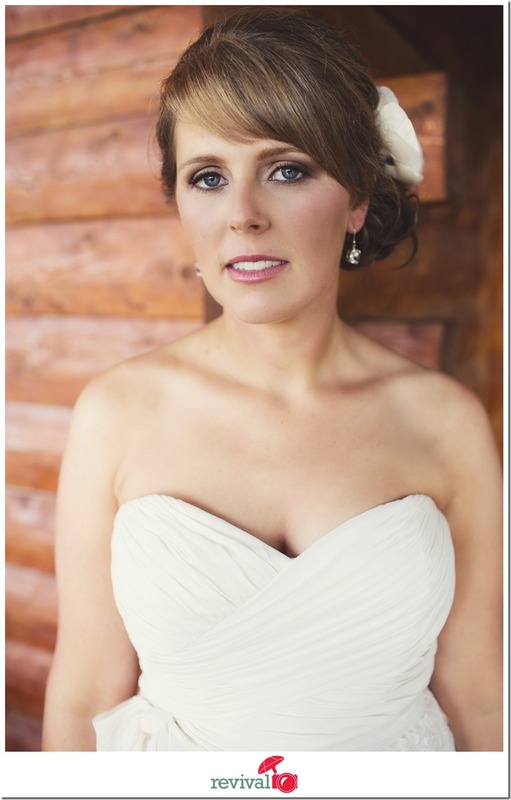 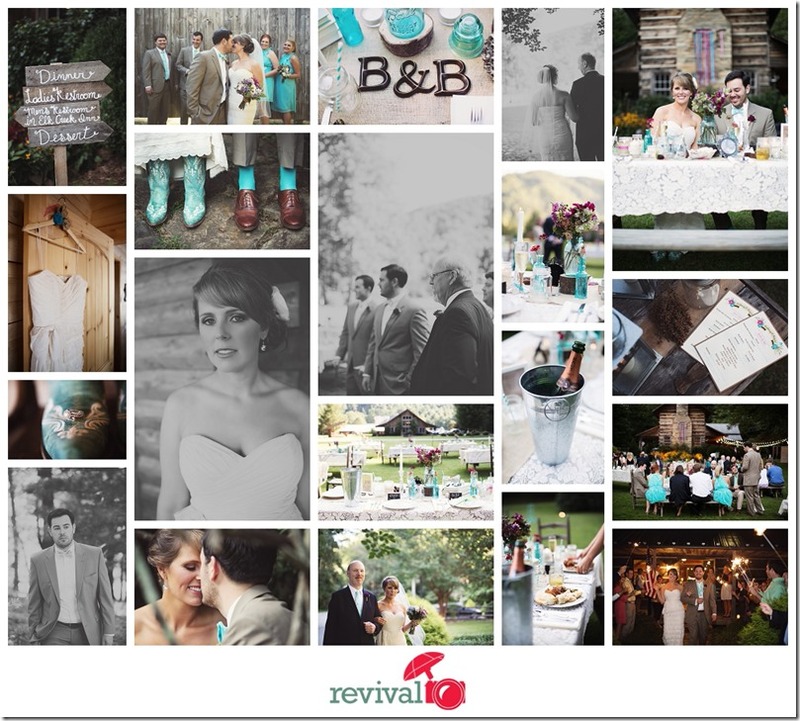 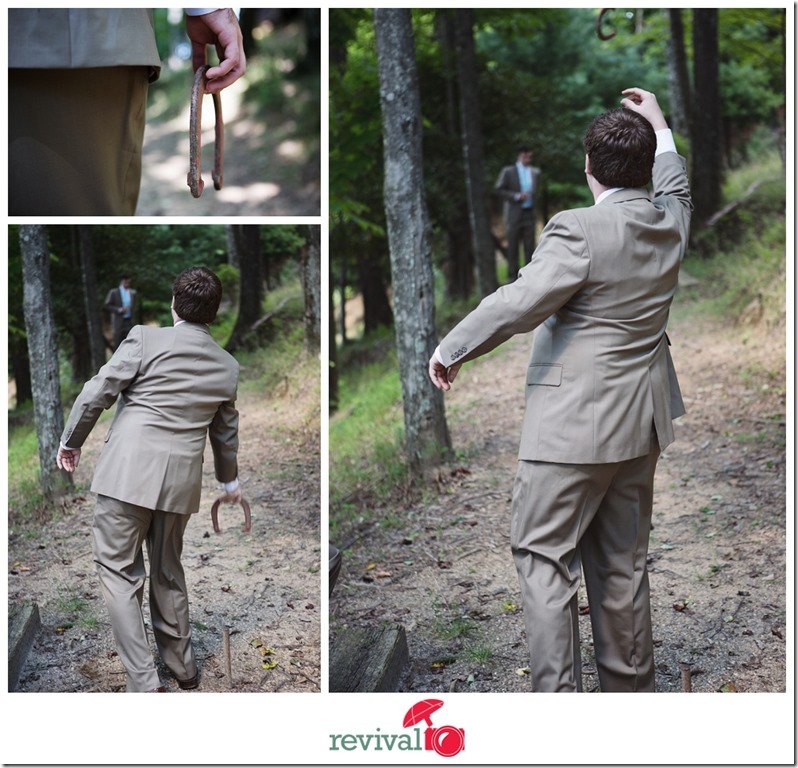 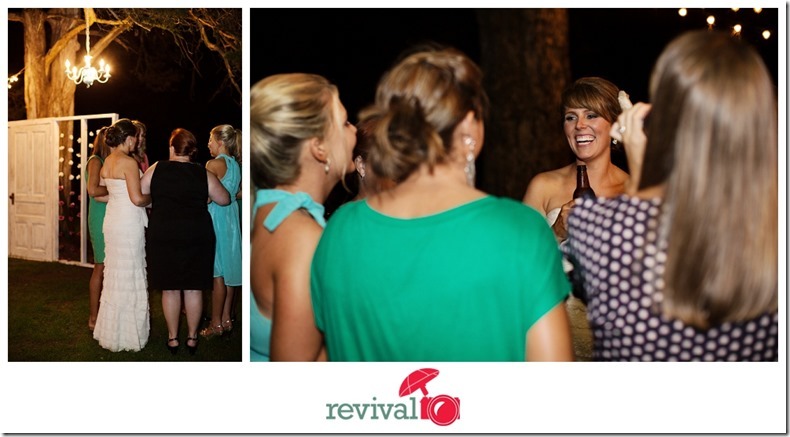 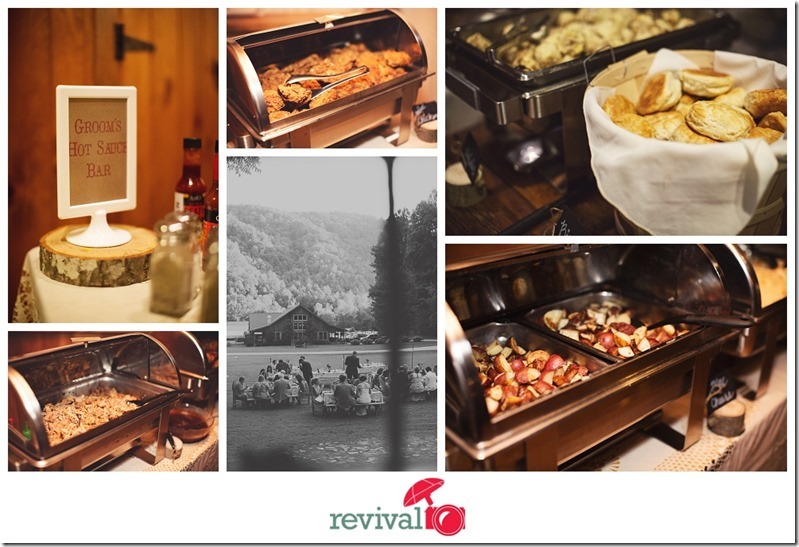 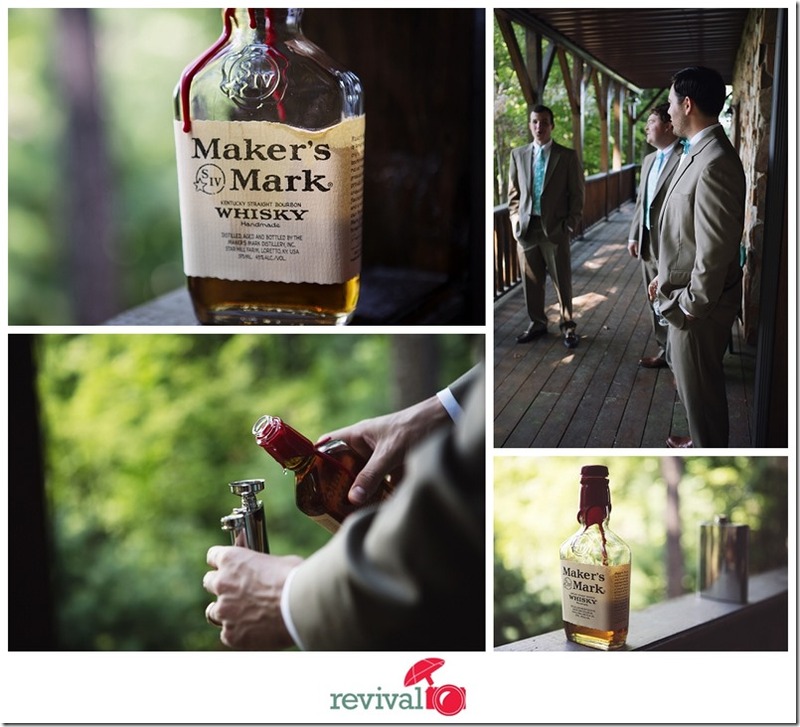 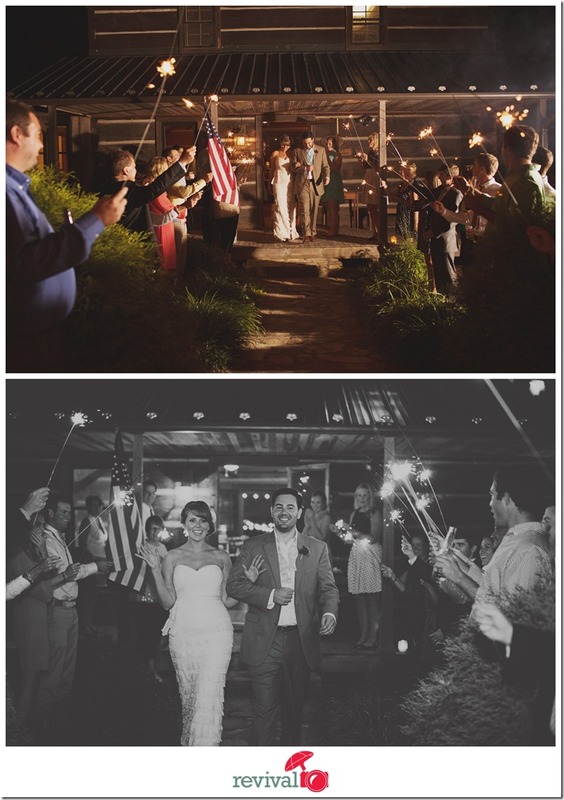 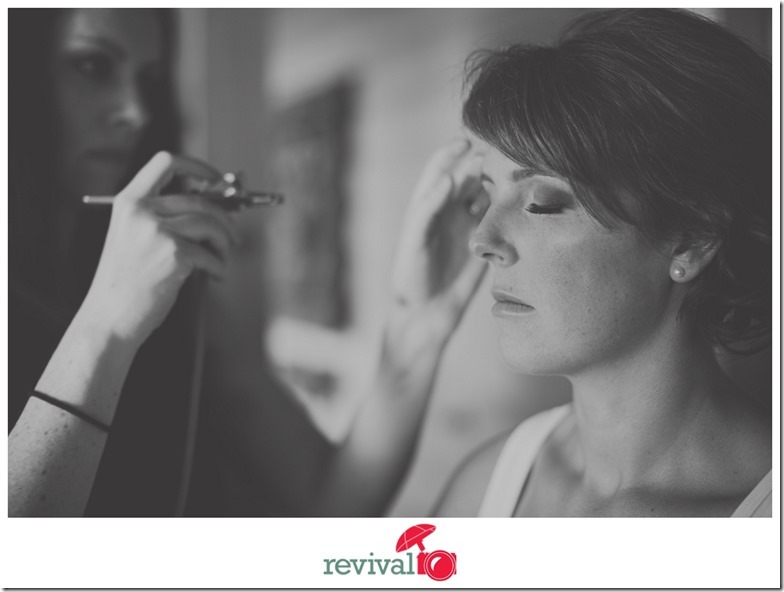 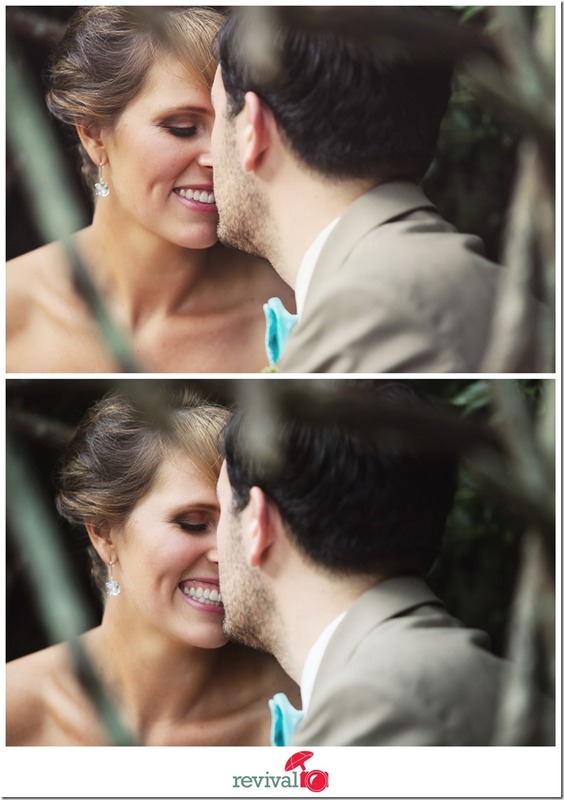 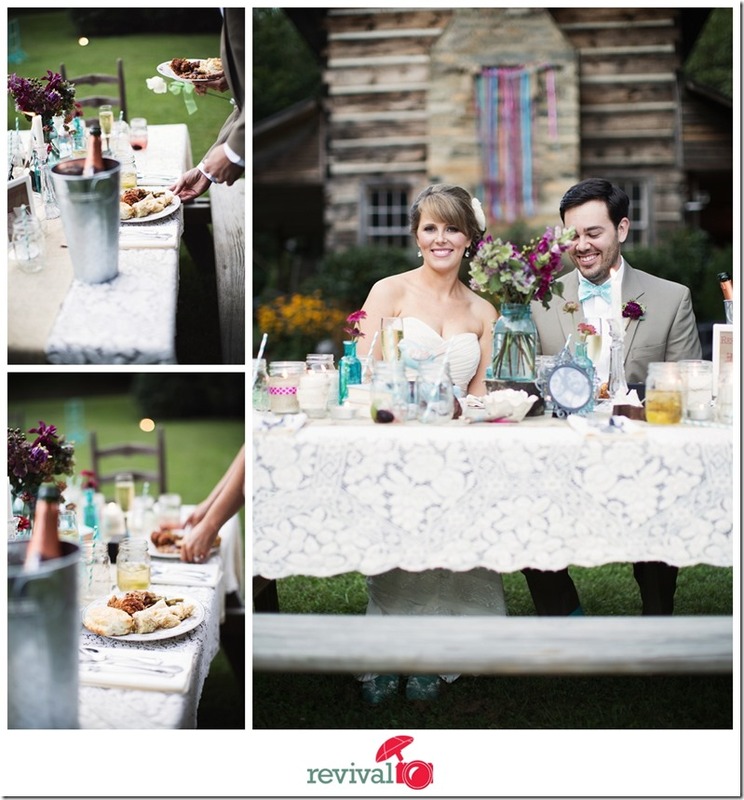 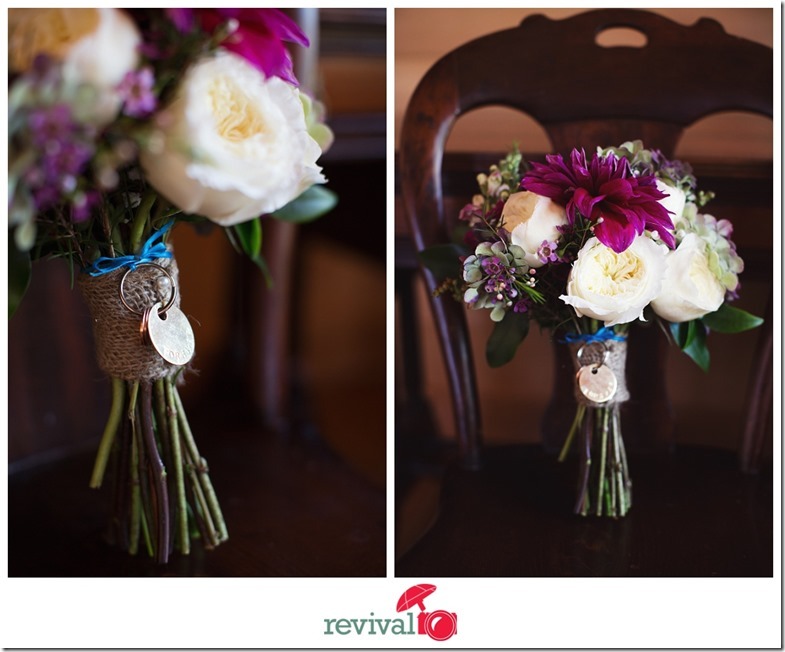 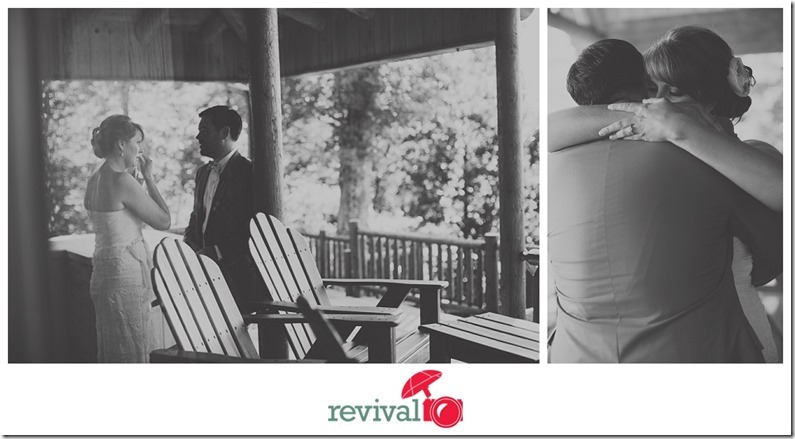 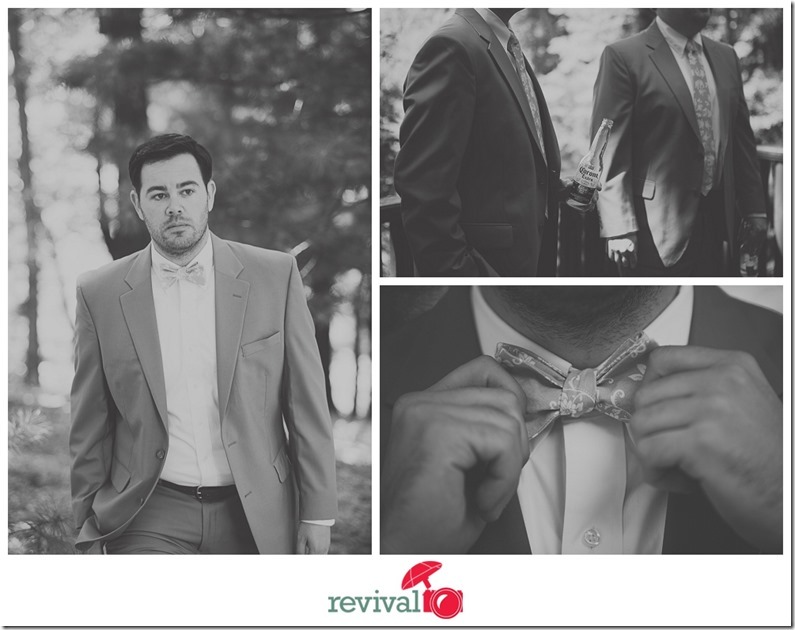 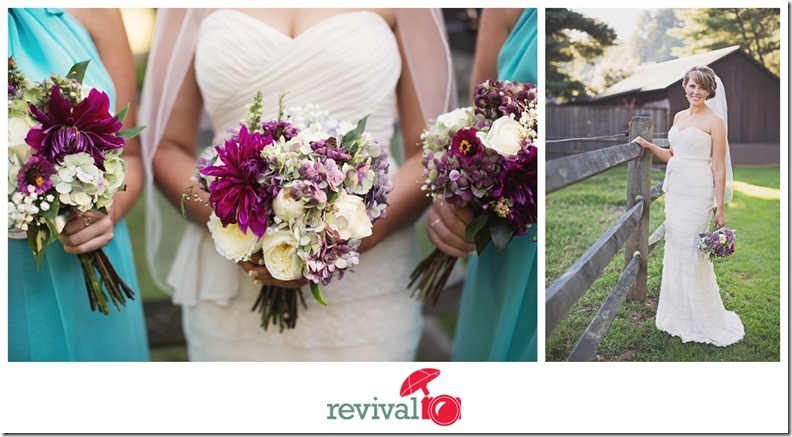 Brittney + Bryan tied the knot at the breathtakingly beautiful Leatherwood Mountains Resort this past August. 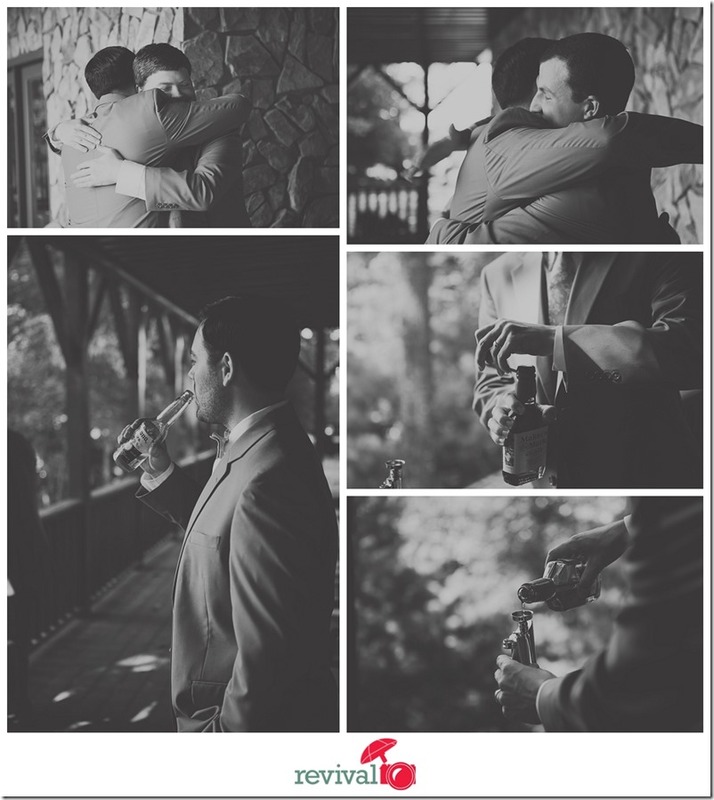 These guys did a FANTASTIC job putting everything together. 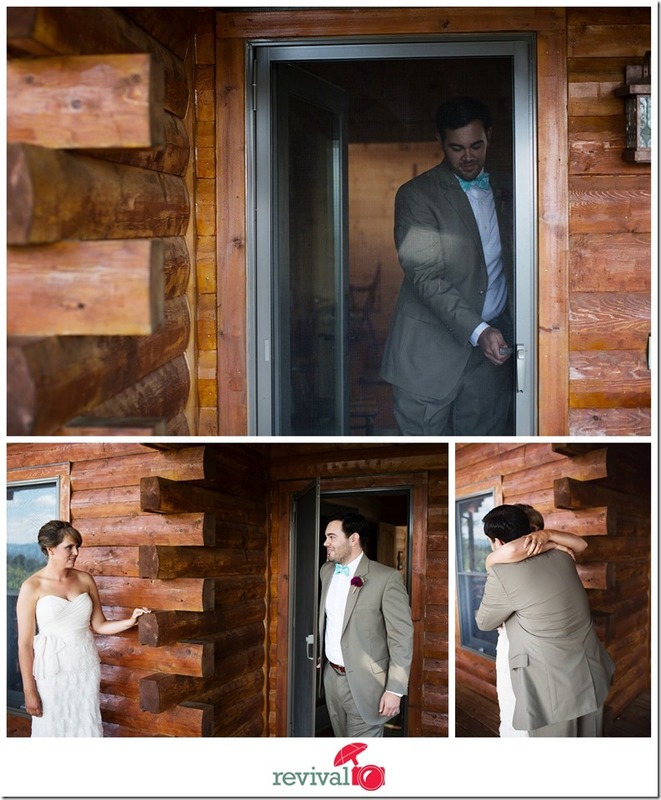 It was absolutely perfect in every way. 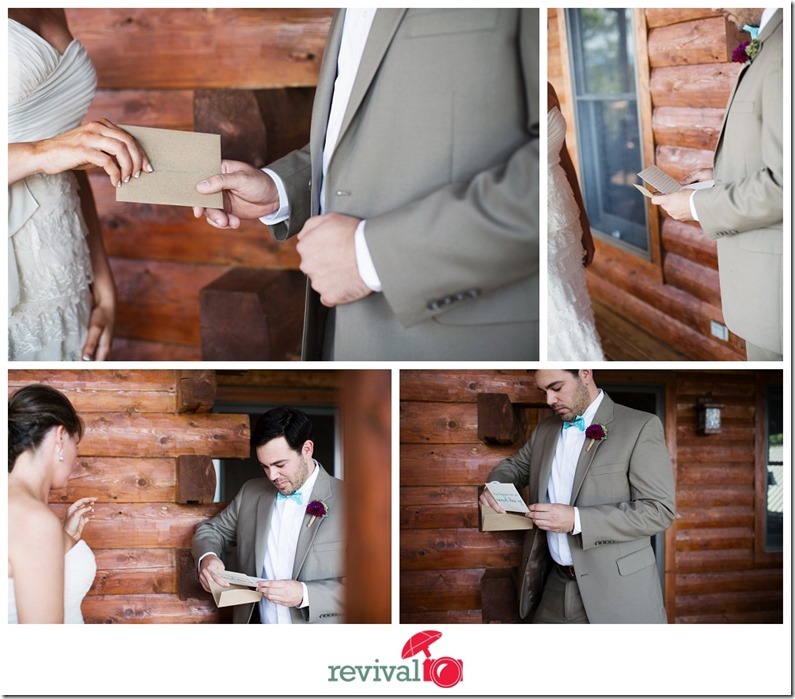 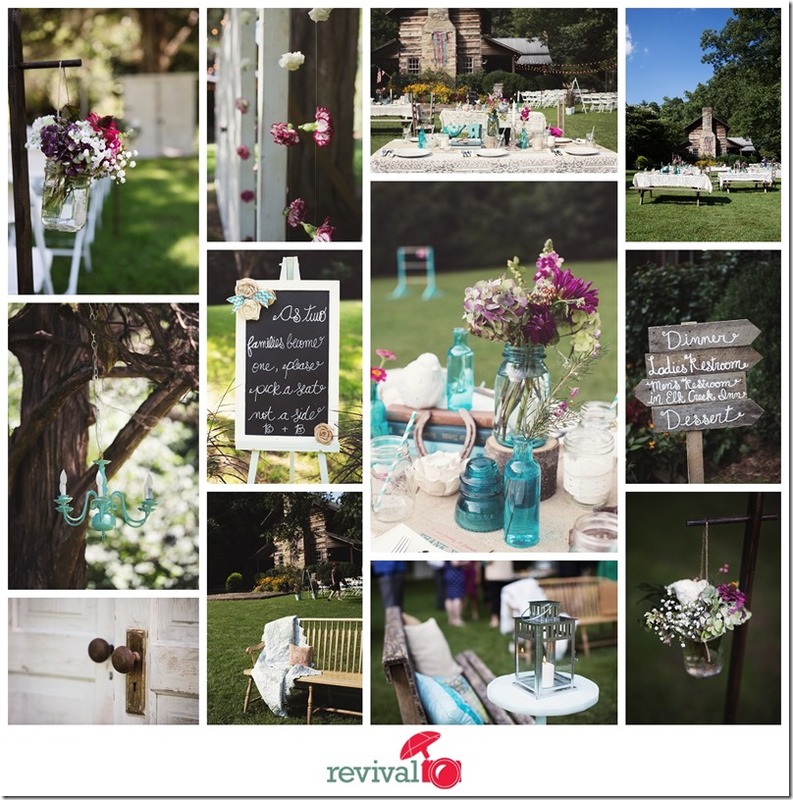 We were SO beyond impressed with how lovely everything was! 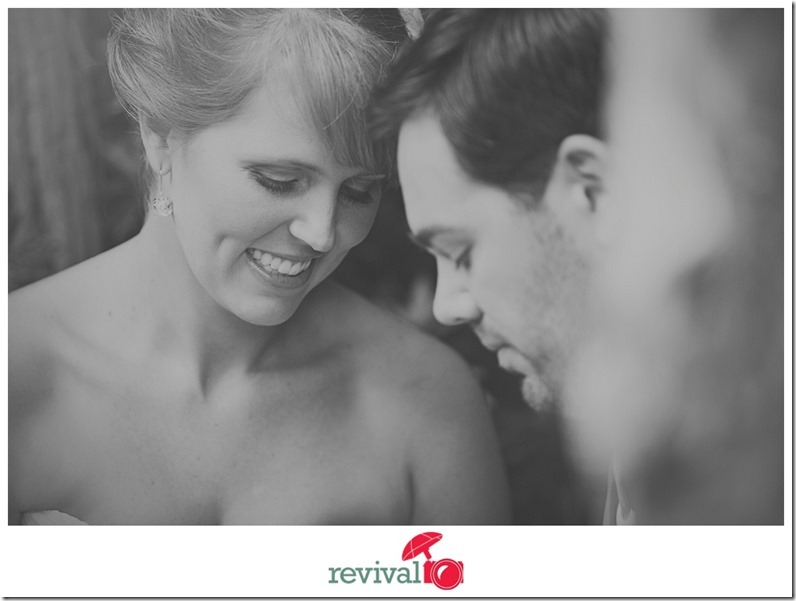 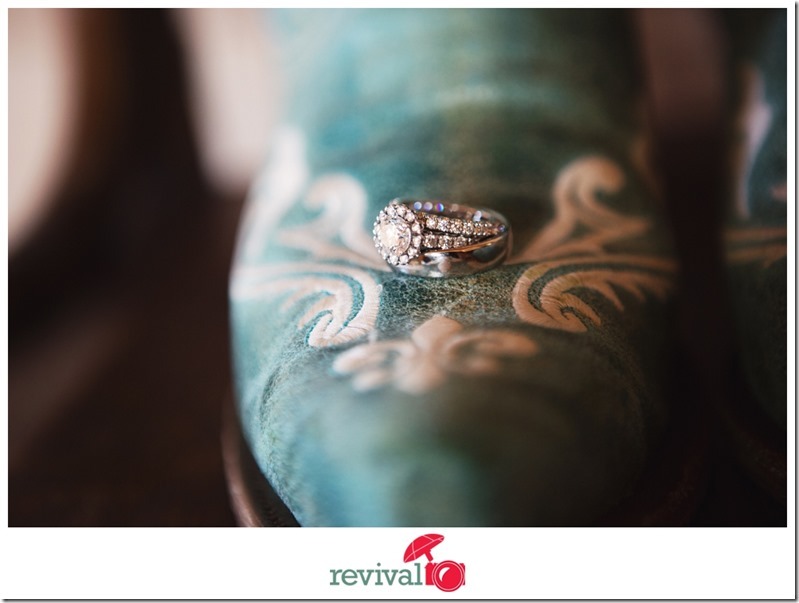 Thanks so much for sharing with us, Brittney + Bryan!